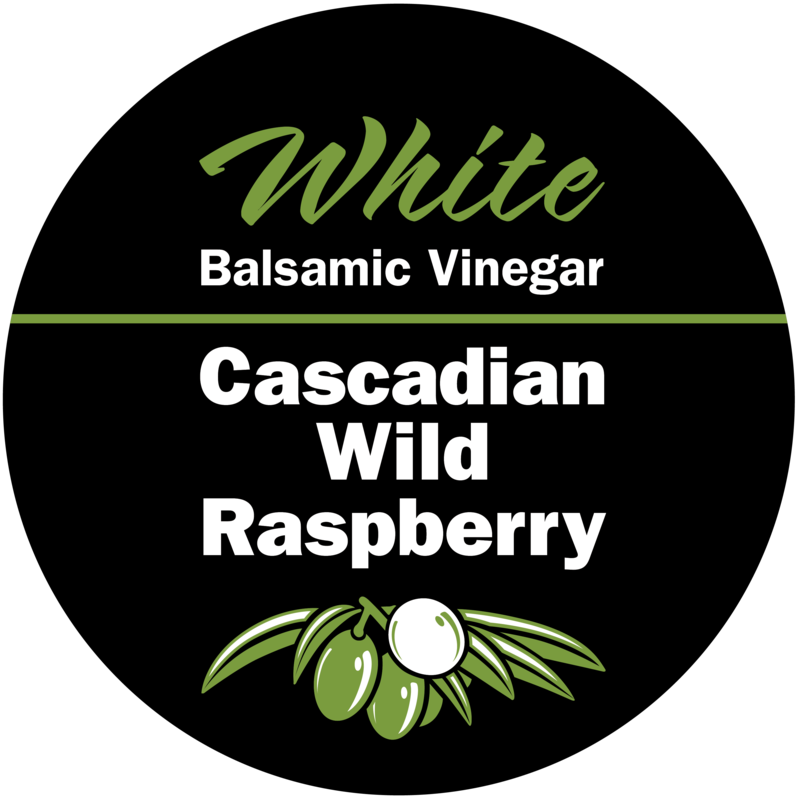 Juicy, tart raspberry and luscious White Balsamic come together in this bright, versatile Balsamic. Use it in shrubs, mixed cocktails, as glaze or marinade for poultry and seafood. Makes an incredible addition to garden or fruit salads, over fresh cut fruit, and much, much more! Pairs well with Lemon Fused Olive Oil, Blood Orange Fused Olive Oil, Persian lime Infused Olive Oil, Garlic Infused Olive Oil, Baklouti Green Chili Fused Olive Oil, or any UP Extra Virgin Olive Oil.